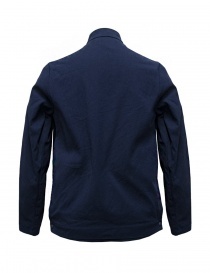 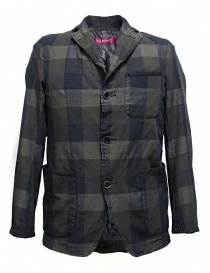 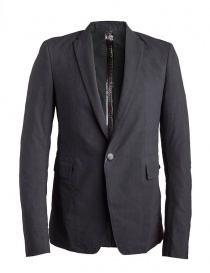 Classic, formal, casual, sporty men's suit jackets and blazers... 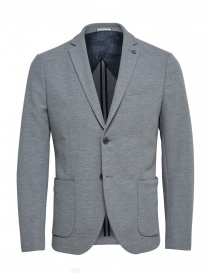 The men's suit jacket defines a style and the right occasion for use. 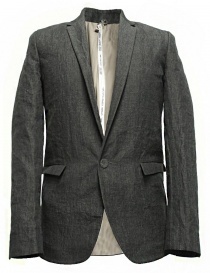 We have selected international brands to offer you the best winter and summer men's suit jackets. 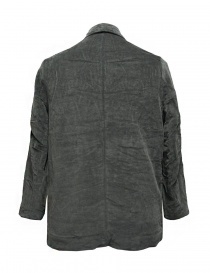 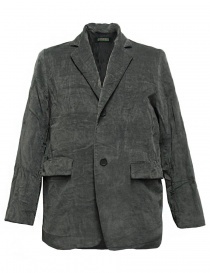 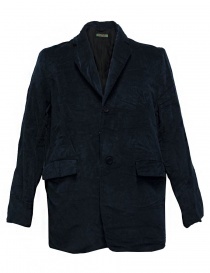 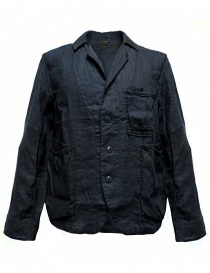 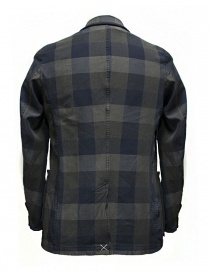 Like John Varvatos men's suit jackets, elegantly rock & roll. 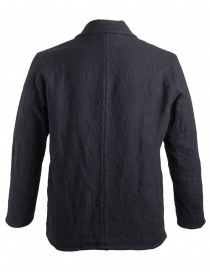 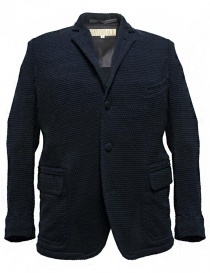 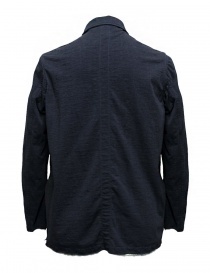 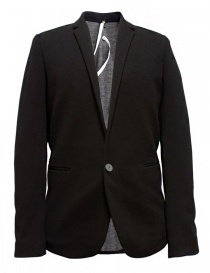 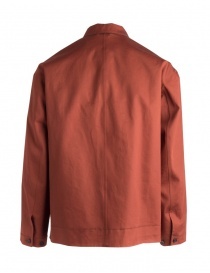 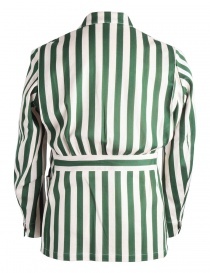 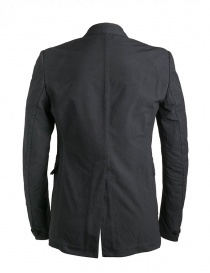 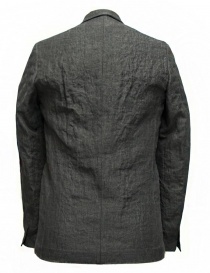 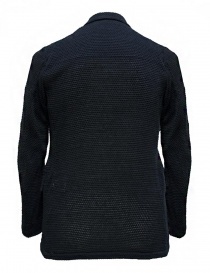 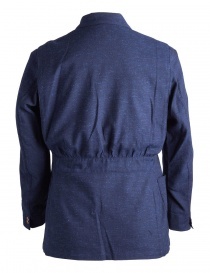 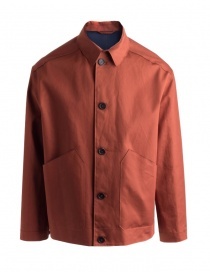 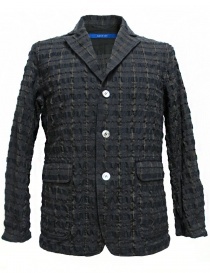 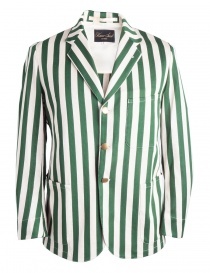 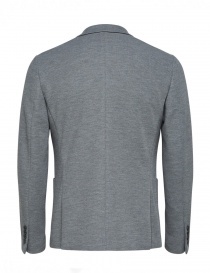 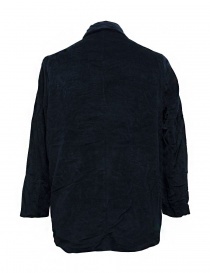 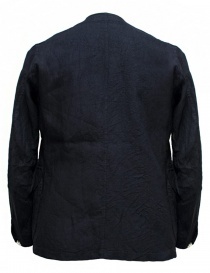 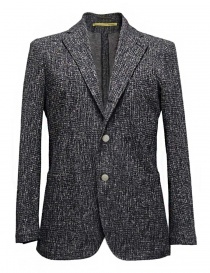 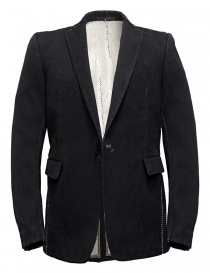 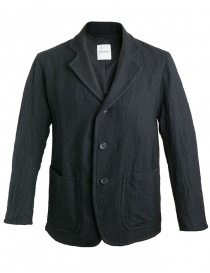 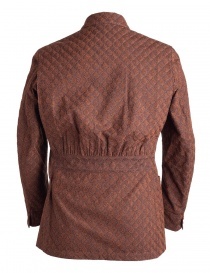 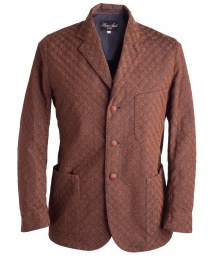 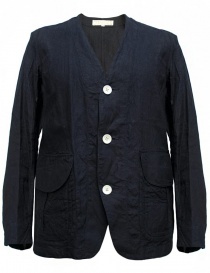 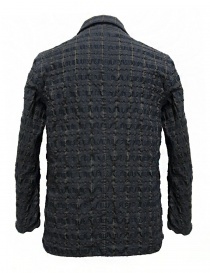 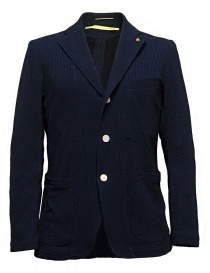 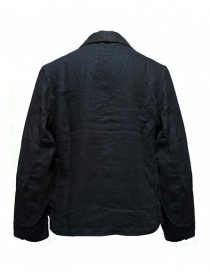 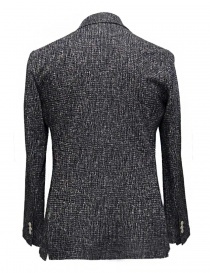 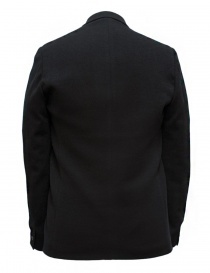 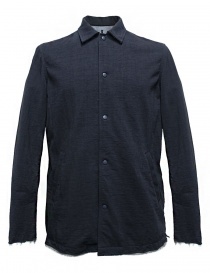 Or the craft blazers by Sage De Cret, with clean and essential lines. 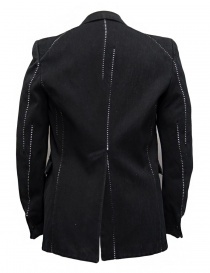 The men's suit jackets by Carol Christian Poell, sophisticated in taste and workmanship. 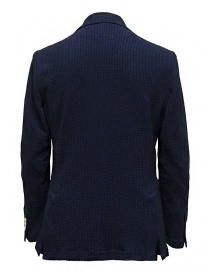 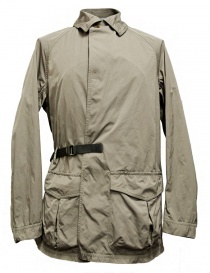 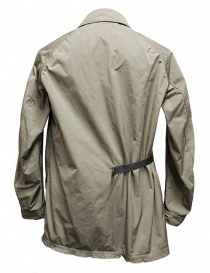 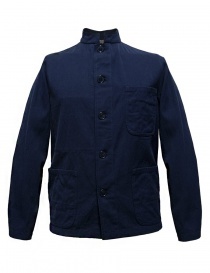 Haversack suit jackets, inspired by military and work models. 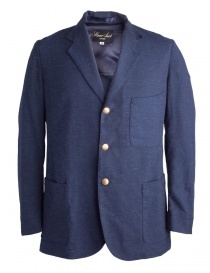 Check out the entire collection online at Lazzari Store.